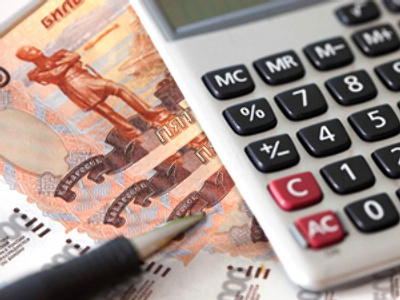 President Dmitry Medvedev has said that so far the fight against corruption has brought no significant results and has called for more efficient measures, including the possibility of multiple fines for bribers. However, the Russian leader believes one positive sign is that the issue is now being discussed. 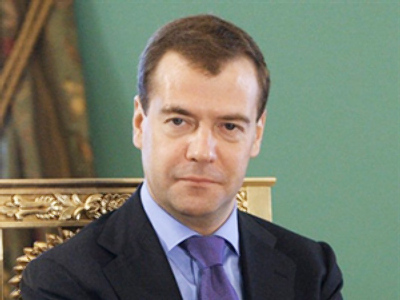 “Almost everyone who observes what is happening in the country, people who face corruption in their everyday life, say that there are not many changes, but it is good that the problem is being talked about,” Medvedev said. A few years ago, it was common belief that it was impossible to counter corruption for a number of reasons. 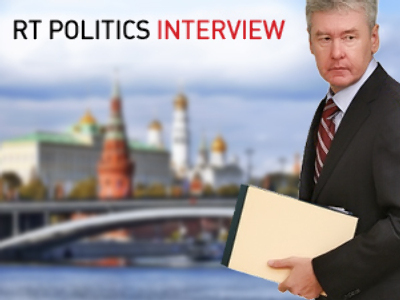 “Firstly, because corruption – and it exists everywhere – in Russia is worse than in Western Europe. Secondly, corruption is a way of governing in our country. And finally, whatever we do, no good will come out of it,” the Russian president said. “Today common citizens, business and civil society representatives, and reasonable officials believe that it was a right step to start that work [on fighting corruption],” Medvedev said. 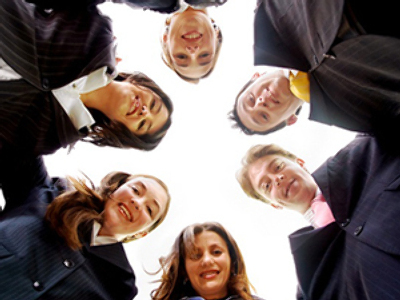 The head of state has proposed a number of ideas on how work on the issue can be made more efficient. 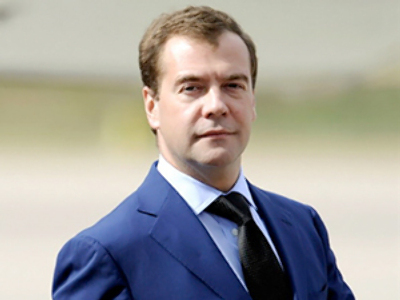 For instance, Medvedev suggested strengthening the supervisory powers of legislators. “The Institute of Parliamentary Investigations is not used as actively as it should be,” he said adding that such investigations could help crackdown on corruption. This measure, though, should not be applied to ordinary cases, he noted. Also, it is necessary that publishing data on incomes become a common practice not only for top officials, but also for the regional and municipal authorities as well as their family members, the president said. He said that this year – for the first time – information on revenues and property of state servants and their families, including the president and government, was made public. “I am confident that in perspective this will become one of the symbols of quality of our democratic institutions and will help our society become more open in this sphere,” he said. It is important for “voters to see how the level of prosperity of elected representatives and officials changes within years,” he added as quoted by RIA Novosti news agency. He explained that in this scheme the person who commits a corruption-related offence, would have to pay a fine based on a multiple of the amount of the bribe. “It is a harsh punishment which would account for millions, dozens and hundreds of millions of roubles,” Medvedev said. Such measure could become a substitute for imprisonment, though not in cases of grave corruption-related crimes. Punishment for bribers should be real, so that a person will refrain from committing such crimes. 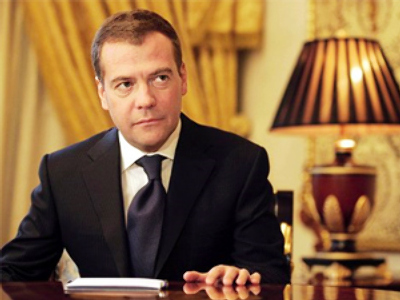 However, “we are not interested in increasing the number of prisoners – it is already outrageous in our country,” Medvedev added.